Are there any more Metropolitan Drinking Fountain and Cattle Trough Association cattle troughs in the London Borough of Sutton? If you know of any other cattle troughs in Sutton please send me details. In October 1900 a 9ft 6in trough  was erected at The Wrythe, Carshalton. 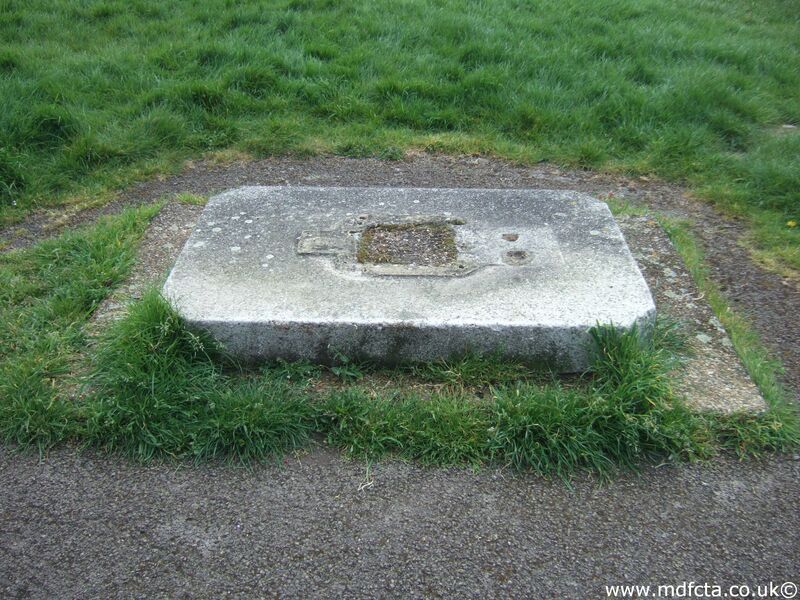 It was paid for by Mrs. Wallace of Sutton Road, Carshalton and may have been moved to West Lane Recreation Ground. A trough described as "special" was erected near Sutton station. This was probably removed in July 1960. There may have been a horse trough in Gander Green Lane. 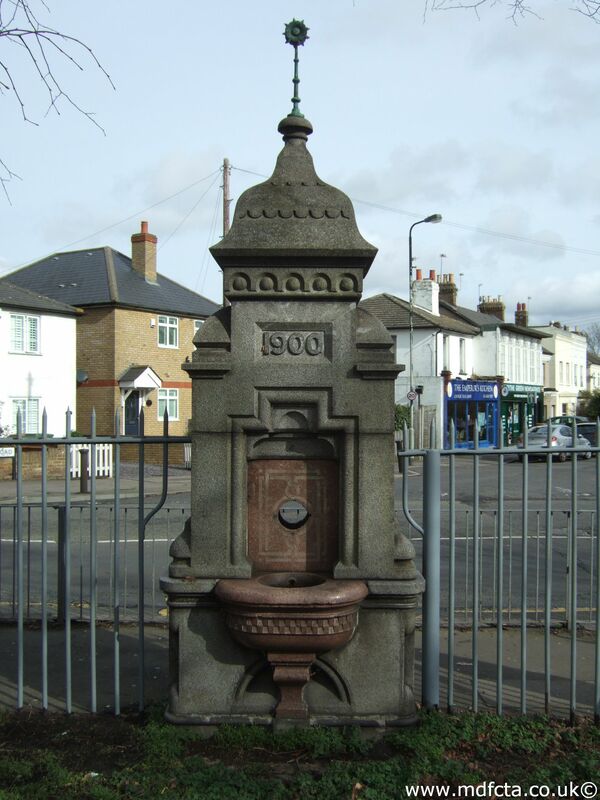 Are there any more Metropolitan Drinking Fountain and Cattle Trough Association drinking fountains in the London Borough of Sutton? If you know of any other drinking fountains in Sutton please send me details.